Edgar Allan Power was born on January 19th, 1809 in Boston. His parents were David Poe and Eliza Poe. His father was an American lawyer and actor. His mother was an English actress. 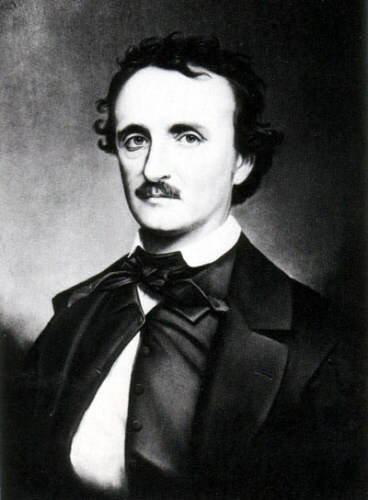 Edgar Allan Poe’s name was derived from the name of the manager of the theatrical troupe where both of his father and mother worked with. Edgar Allan Poe has one younger sister named Rosalie. He had an older brother. His name was Henry. When Edgar Allan Poe was 2 years old, his father left home. His mother lived alone to raise the three children. She passed away in 1811 because of tuberculosis. Soon after his mother’s death, Edgar Allan Poe was adopted to a rich black family. He lived well there. However, it was a sad moment when his adoptive mother died. His first work was published in 1827. The title was Tamerlane and Other Poems. It was sold in 50 copies. The work was published when he was a soldier. 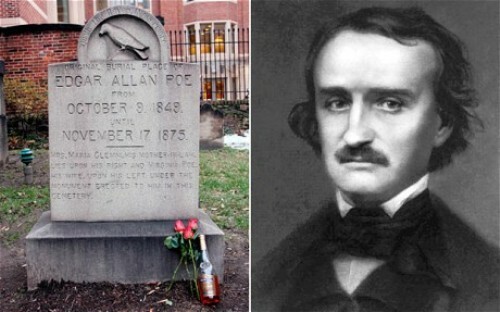 He cited his named a Bostonian; not his real name Edgar Allan Poe. 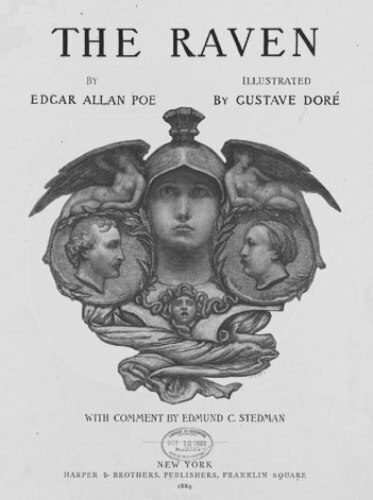 Edgar Allan Poe was always recognized by the people as a Magazinist. He was involved in many kinds of magazine publications such as the Southern Literary Messenger and Gentlemen’s magazine. Because of his drinking problem, he was fired as a Magazinist. It was in the spring of 1836 that Edgar Allan Poe and his 14 year old cousin married in Virginia. He lied about the age of her cousin by saying that she was 21 years old. It seems that Edgar was very aware with death. When his wife was 25 years old, she died because of tuberculosis. It was the same cause of disease which made his mother died in the similar age of his wife. Many deaths occurred in his family. He called it as a family disease. Many of his beloved family and friends died. They included his mother, brother, wife, his two previous lovers, adoptive mother and wife. It made him so lonely in life. It definitely affects his works. You can see that the deaths of female in his family are applied in his work entitled The Fall of the House of Usher. The female characters in the short stories were passed away because of the undetermined illnesses. 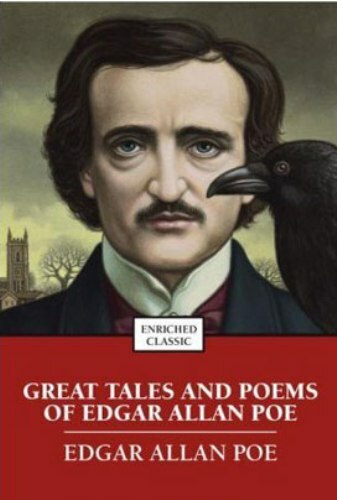 There are some famous works of Edgar Allan Poe that you can read. You can find the Fall of the House of Usher, The Black Cat, The Cask of Amontillado, The Tell Tale Heart and Annabel Lee, and The Raven. 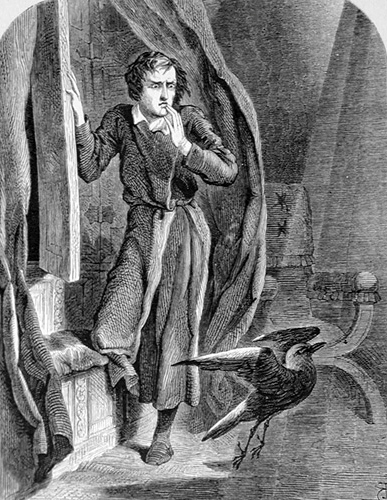 Do you have any question on facts about Edgar Allan Poe?